Da Gama Maritime was established by professional mariners who wanted to make a difference to the industry through a number of areas. Focusing on navigation management and on board crew training the company initially worked solely with Superyachts but over the years this has broadened from small day boats to commercial ships as well as private islands. - Navigation management and the provision of stores necessary to remain safe underway. 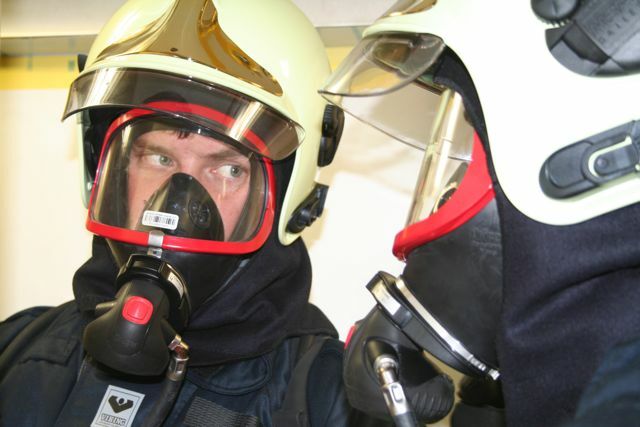 - On board crew training in areas of navigation and firefighting. - Training private island staff in firefighting to provide a safer environment for guests. Employing personnel specialised in the areas of navigation or firefighting, our team are ready to support you with everything from simple advice through to dedicated training packages or the day-to-day navigation management of your vessel. With more vessels shifting across to Electronic Navigation we rely upon our years of knowledge using electronic charts to explain the differences to the numerous options available to the mariner. We can also assist in putting procedures together for use by Officers Of the Watch to maintain safety at sea. Sign up to our full Navigation Management - through this service you'll have access via this website (see the Client Login above) to a complete management control system which works with you to ensure you always have the most up-to-date charts, publications and licences on board. You will be assigned an account manager who will work with you in this as well as having access to our complete catalogue of navigation and fire related stores. 24/7 support is also available. If you're looking to purchase UKHO products but don't want us to manage your outfit, i.e. one off purchases or perhaps just the simple renewal of annual licences, our public shopping website via this link is the place for you. Paper and electronic charts and publications can be purchased on-line but we won't inform you of new editions or when licences are due to expire. 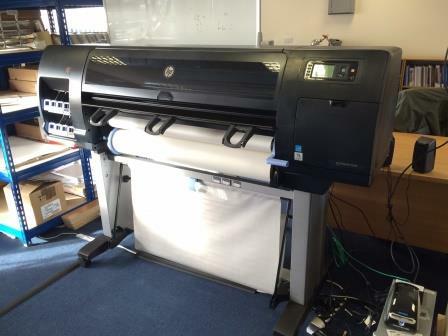 Charts can also be ordered and collected from our office as we have the Print On Demand capability. If you're unsure which is the best option for you, just give us a ring and we can talk you through to identify the most cost effective method. 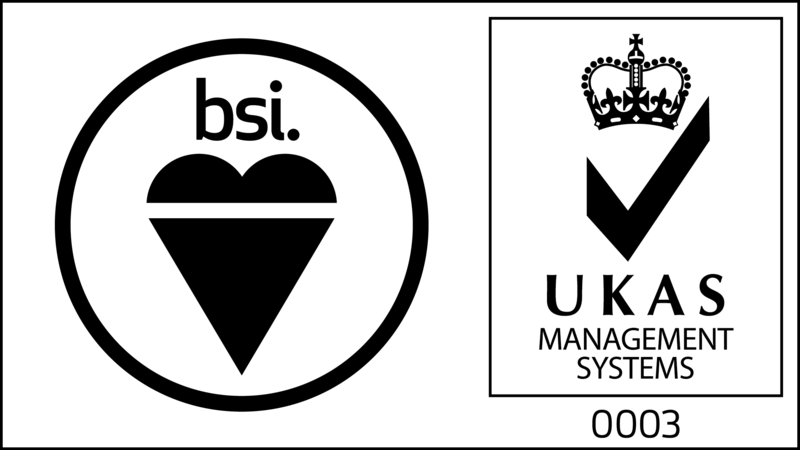 Internationally recognised for meeting the strict requirements of ISO9001:2015, we have been certified by BSI for our navigation management procedures. A copy of our certificate can be downloaded by clicking on the image below. Da Gama Maritime is proficient in the latest regulations governing maritime navigation and safety and as founding partners in the ECDIS Revolution, a series of conferences dedicated to electronic navigation developments, we are committed to promoting the vital role navigation plays in SOLAS. A fully managed folio service. Tailored command and crew training packages. Advice and supply of navigation and safety equipment. We will embrace ISO standards and subsequent company developed procedures to continually meet and improve regulatory and customer requirements. To fulfil this, structured company objectives will be established and reviewed at planned management meetings. Information we provide to current or potential clients will be accurate, concise and detailed to its time of production and supply. The professionalism, integrity, training and experience of our staff are significant to the growth of the company and will help maintain our reputation as a leading authority in navigation management and safety. We will embrace technology and particularly our OMS website and Vasco App to ensure development and updates continue for the benefit of client approval. Communication at all levels including the analysis of risk, will ensure the QMS is reviewed and where necessary updated to meet changes relevant to the industry and ISO standards. - Account managers will maintain a close working relationship with each vessel with an awareness of their immediate programme and navigation / regulatory requirements. - Suppliers are to be monitored and reported on at planned meetings for their ability to support our requirement to achieve client order required delivery dates. - ISO procedures will be followed, reviewed and commented upon to improve time spent dealing with orders, suppliers and client satisfaction. - Feedback from clients and staff in respect to the OMS website and Vasco App will be recorded, actioned and where possible, used to improve the service. - Risk analysis will be utilised to review threats, both internal and external, to the company methods of interaction with suppliers. - Staff will be provided direct access to procedures, IT and other resources necessary to complete their tasking and thus ensure client satisfaction is maintained. - Management will support staff continual professional development through relevant training courses and annual reviews. - Continual engagement with the QMR is necessary to ensure any weaknesses or failings in procedures or development are highlighted and acted upon as soon as possible taking into account evidence captured. - Analysis of feedback and comments by clients and staff will be conducted at review meetings with follow-up actions as necessary.